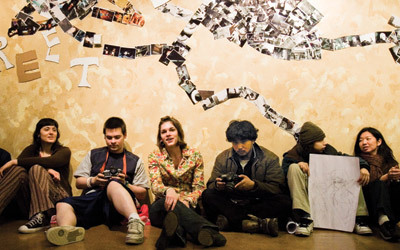 Class of 2006 alumna Hillary Prag gives homeless teens a voice — through the lens of a camera and a gallery showing in downtown Seattle. “These were artists dying to have some expression,” she explains. Wartime pen pals tell a story of love and grace through their letters.